“Boring”, “Overdone” and “haven’t I already seen this?” are some of the common comments that sit below a YouTube Trailer for an upcoming romantic comedy. People are getting tired of the predictable genre and are moving on from it to cinematic romance movies. Romantic comedies used to be viewed in a positive way for most. They were easy to follow, had a predictable but nice ending and made you feel a mushy gushy warm feeling inside. For the most part, women would go in attendance to these types of films. Now it seems as though no one wants to see the dying genre anymore. The 2012 film What to Expect When Your Expecting, even with a star studded cast, made only $41 million domestically against a budget of $40 million. The Jason Segel and Emily Blunt romantic couple comedy The Five Year Engagement grossed $27 million domestically against a budget of $30 million. Studios seemed to try to take on a different approach this year with the guy-centric romantic comedies That Awkward Moment and Cavemen. That Awkward Moment seemed more like That Awkward Movie to most viewers due to its lack of a clear theme. The movie’s success seems to be attributed mainly due to the star power of its leading stars Zac Efron, Miles Teller and Michael B. Jordan rather than any compliments to the actual movie. The cinematic romance and romantic dramedy have faired well recently. 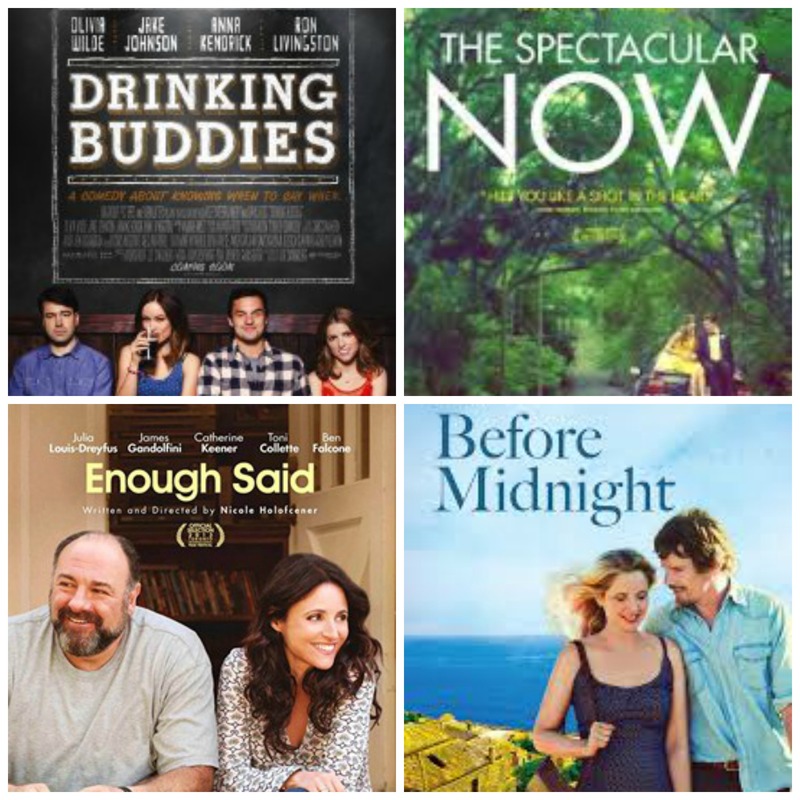 2013 featured the films Enough Said, The Spectacular Now, Before Midnight, Drinking Buddies, and many others. Enough Said and Before Midnight went on to gross more than $25 million each. Movie goers seem to divert from the clique plots and happy endings of rom-coms in favor of the realistic portrayals of romance in the films like Enough Said, Before Midnight and others. The films feature characteristics like natural lighting, complex conflicts, *real looking* people and natural dialogue (particularly in the case of Drinking Buddies which had largely improvised dialogue). So in the times of decreasing box office returns, studios should look into romance films that people want: ones that show there isn’t always a happy ending to relationships…and that’s okay.